Andy OnCall® can also handle repairs to the exterior of your home. A well maintained exterior is important and no t only helps with curb appeal, but can improve your home’s value as well. Again, this is especially important if you are considering selling your home in the near future. 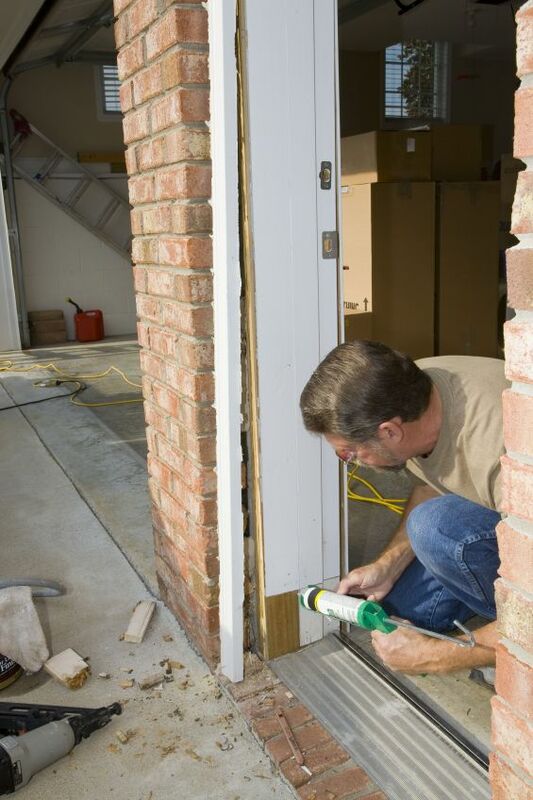 These jobs include front door repair or installation, window repair or installation, sliding glass door repair, storm window repair or installation, pet door repair or installation, wood-rot repair, masonry repair, wood siding installation or repair and painting. All of our work is guaranteed by experienced craftsmen who walk you through the process for a simple, smooth experience. Our Handymen have been working with families in Chicago, Evanston, Wilmette and the rest of the North Shore for over ten years and have become a trusted friend to many. Structural problems can make your home vulnerable to leaky roofs and unwelcome critters. 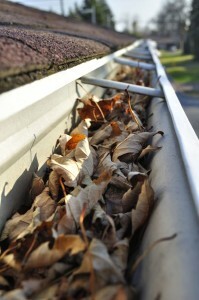 For quality you can trust, bring in our expert team to repair and maintain your soffits and fascia. These jobs include the cleaning and/or repair of gutters, installation of gutter guards and the repair or replacement of downspouts. Deck cleaning & sealing, deck staining, repair of stair stringers and baluster replacement, deck installation or repair, hand rail maintenance and joist reinforcement, replacement of planking, treads and posts and porch repairs. If you have an existing outdoor deck that is in need of repairs or a fresh look, Andy still has you covered. When it comes to the safety and lifetime of your deck, inspection, maintenance and upkeep will ensure that your outdoor deck stays visually stunning and safe all year long. Fence boards can loosen over time and gates tend to sag as they get older. Our fence services include: Replacing posts securely in concrete, replacing and repairing pickets and rails, power washing and staining services and adding or replacing gates and latches.